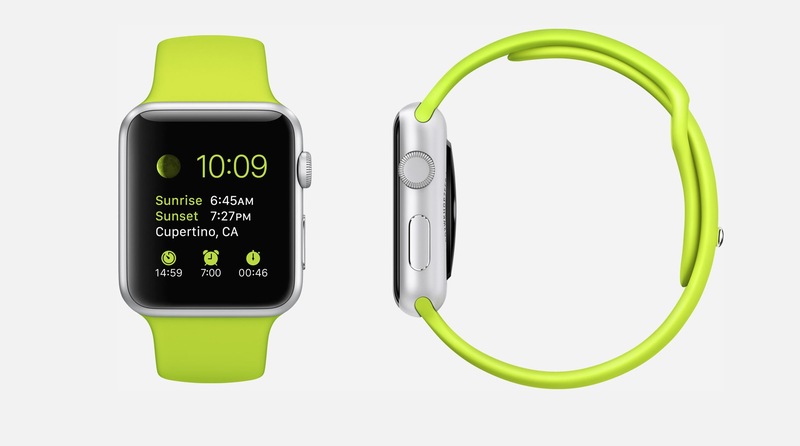 The Apple Watch is expected to launch early next month in the United States. 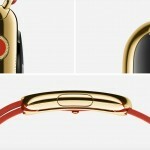 However, it won’t be long before the wearable device is available elsewhere, according to 9to5Mac. The first iPhone was released in June 2007 in the U.S. through AT&T. The first generation handset wasn’t made available in other countries until November 2007, when it arrived in the United Kingdom, France, Germany, Portugal, Ireland, and Austria. By contrast, the first iPad launched in the U.S. in April 2010. 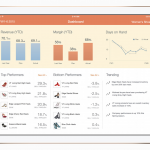 It launched in Europe and Australia one month later. 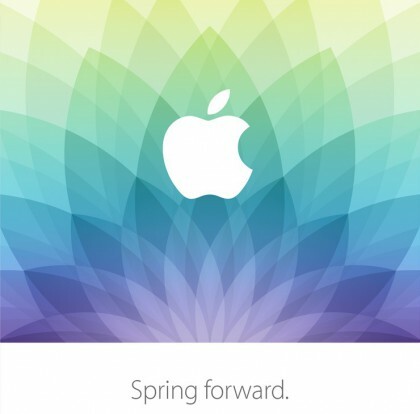 Apple is holding a “Spring Forward” media event next Monday, March 9. We should know more about Apple’s release plans for the Watch at that time. Looking at the calendar, I’d say that Friday, April 10 is probably the earliest date Apple would release the Watch in the U.S. Assuming this is correct, I’d expect to see the wearable device launch elsewhere two weeks later, on Friday, April 24. An April 3 launch date in the U.S. is less likely since it is Good Friday. Easter is Sunday, April 5. Note: Apple CEO Tim Cook previously said that the Apple Watch would launch in April. Apple is live streaming next week’s media event, which begins at 10 a.m. PDT. As usual, AppAdvice will be providing full coverage. We hope that you will join us. See also: Apple Watch to feature power reserve mode, Tim Cook says he can’t live without his Apple Watch, and Swiss watchmakers unveil their own smartwatches.